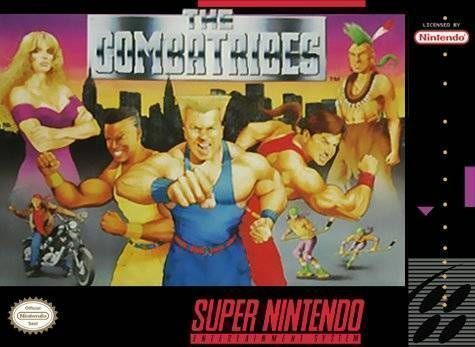 The Combatribes for Super Nintendo brings the arcade hit into your home. Your mission is to find and destroy the gang leader in New york City, Martha Splatterhead. Fight through five gangs in various locations within the city. Select from 16 different characters and 40 moves to master.